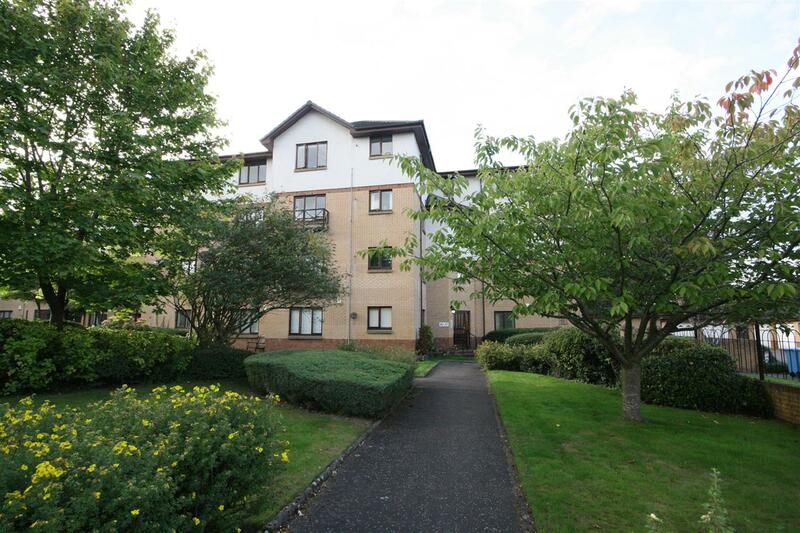 Modern ground floor flat occupying a very quiet location. Excellent modern development minutes from Stirling city centre. 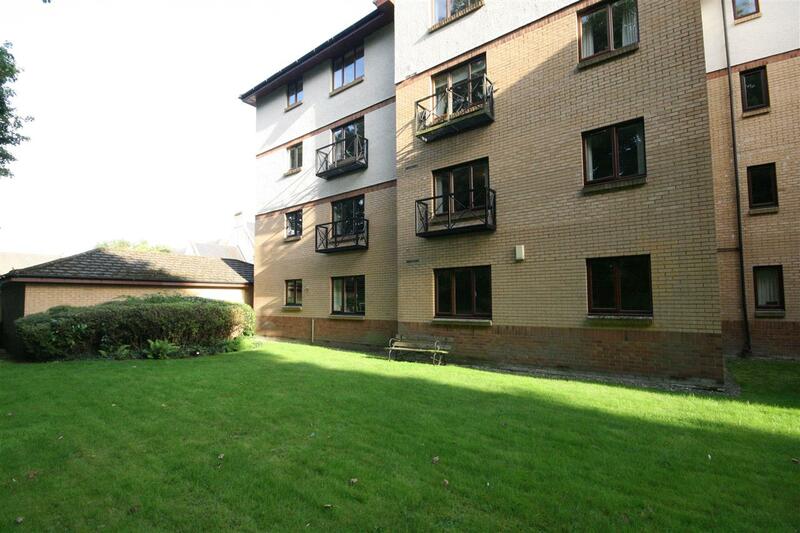 Set amidst well maintained communal gardens. 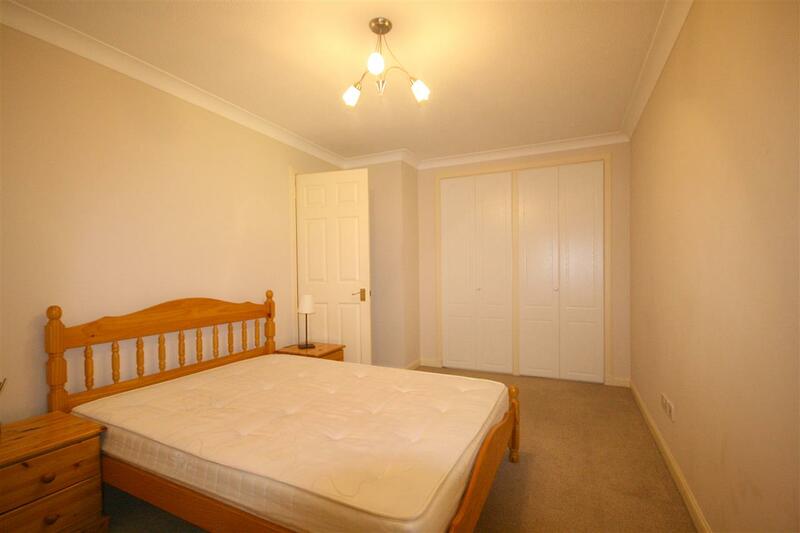 Gas fired central heating and fully double glazed. 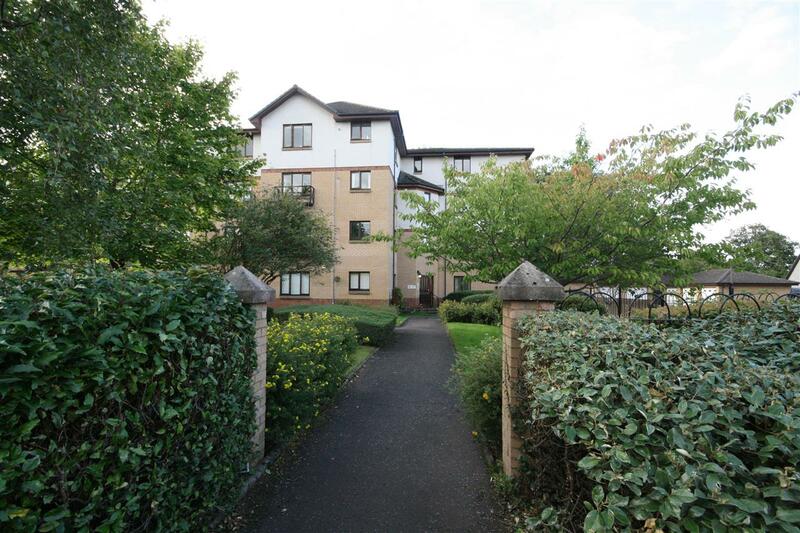 This modern ground floor flat occupies a very quiet position in an excellent modern development minutes from Stirling city centre. 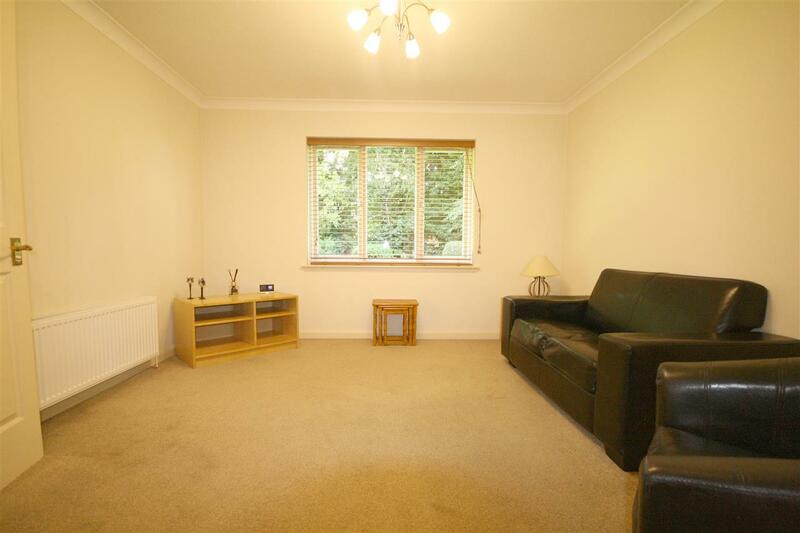 The property is set amidst well maintained communal gardens with an allocated parking space. Safe access is provided through security entry into well maintained communal areas. 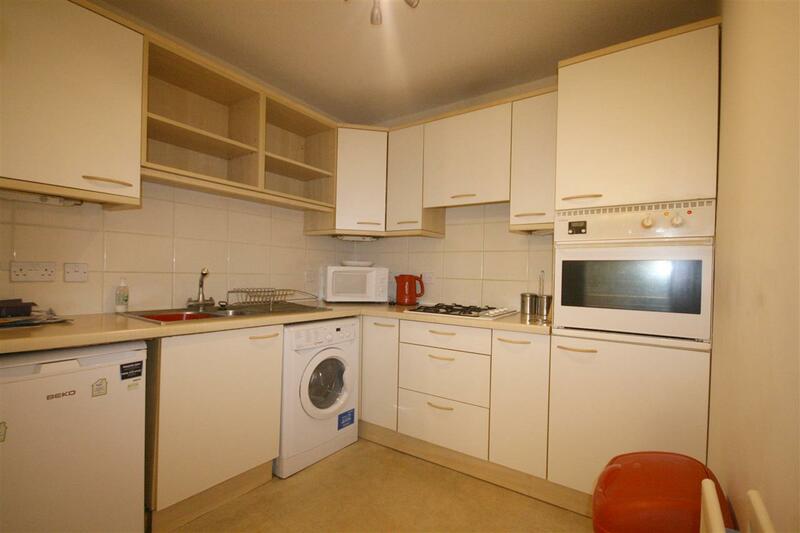 Three cupboards are provided at the access hall, the hall gives access to all the main apartments. 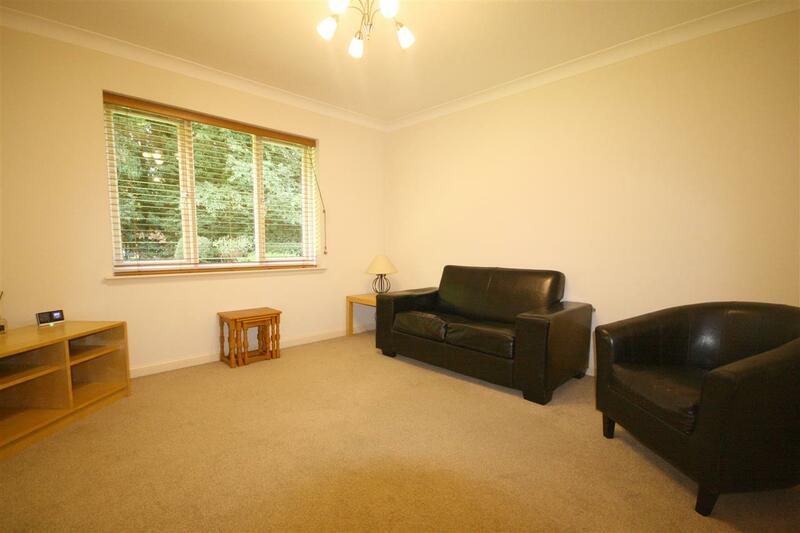 As with the other rooms the lounge has relaxing views to the private gardens. The lounge leads to kitchen with a comprehensive range of units including a gas hob and integral electric oven, there is under work top space for washing machine and fridge. 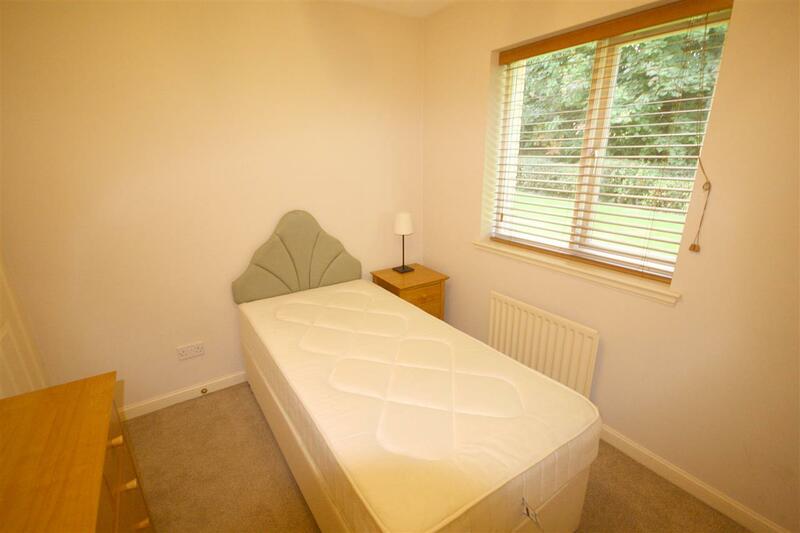 The master bedroom is a good sized double room with fitted wardrobe and window to side, bedroom 2 is a further double room with fitted wardrobe. 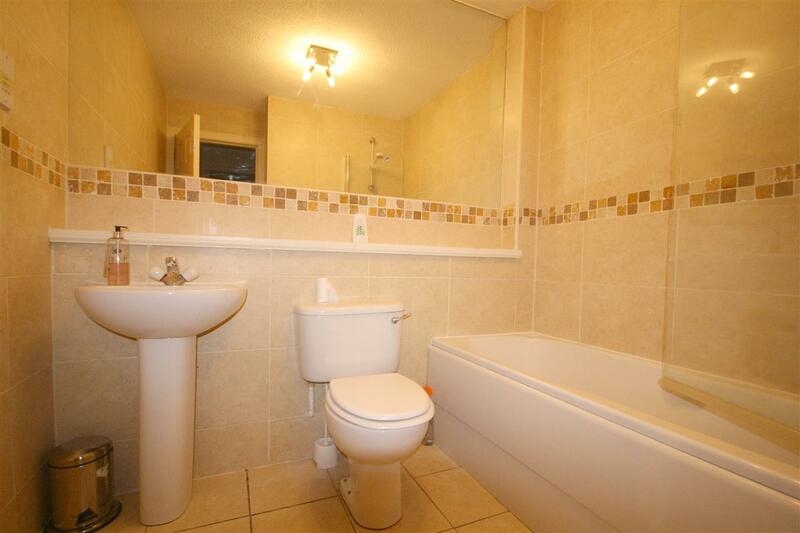 The bathroom has a tiled floor and walls and contains a three piece suite with over bath shower. 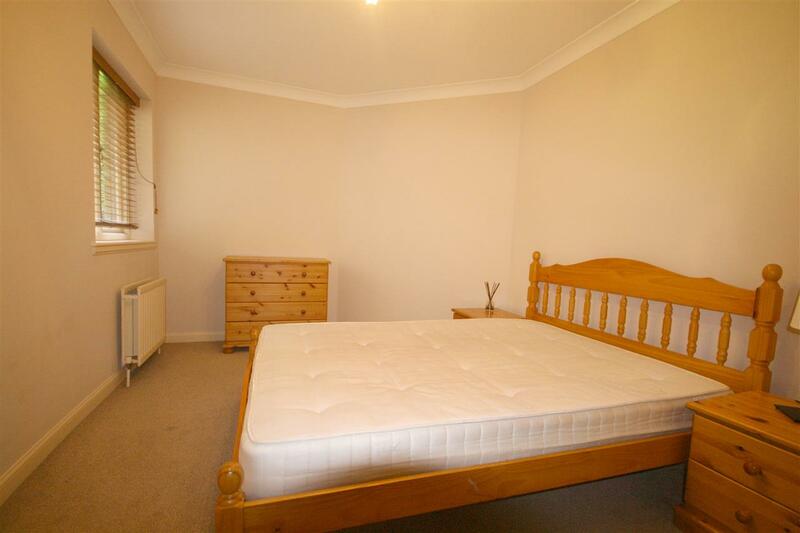 The flat has gas fired central heating and is fully double glazed. 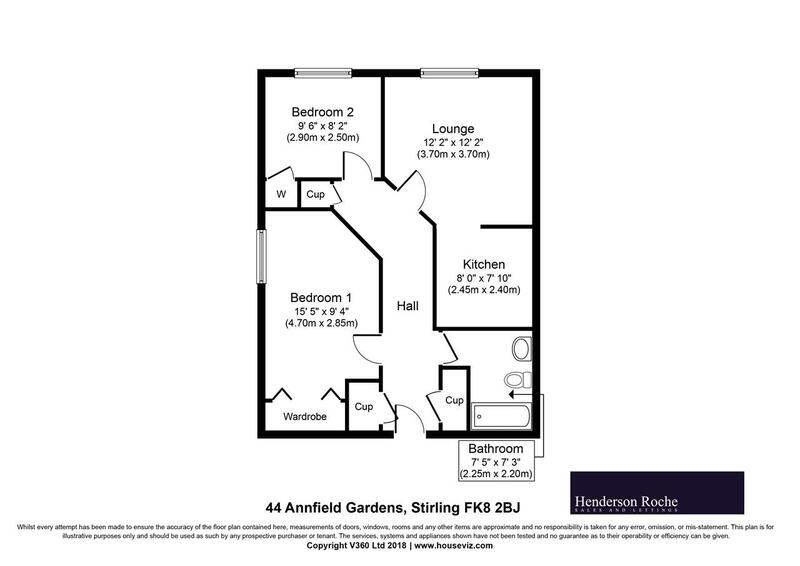 The property is a few minutes from the vibrant city centre of Stirling where a comprehensive range of amenities, including first class shopping and leisure facilities, can be found. The location of Stirling at the heart of Scotland makes it an ideal commuting base with excellent motorway links and a busy railway station. Included in the price are fitted floor coverings, curtains and blinds. Other items in the flat are available by separate negotiation.